For those who live in Tennessee (like us), here are all the currently open drive-in movie theaters I could find in the state of Tennessee. We live near Nashville. 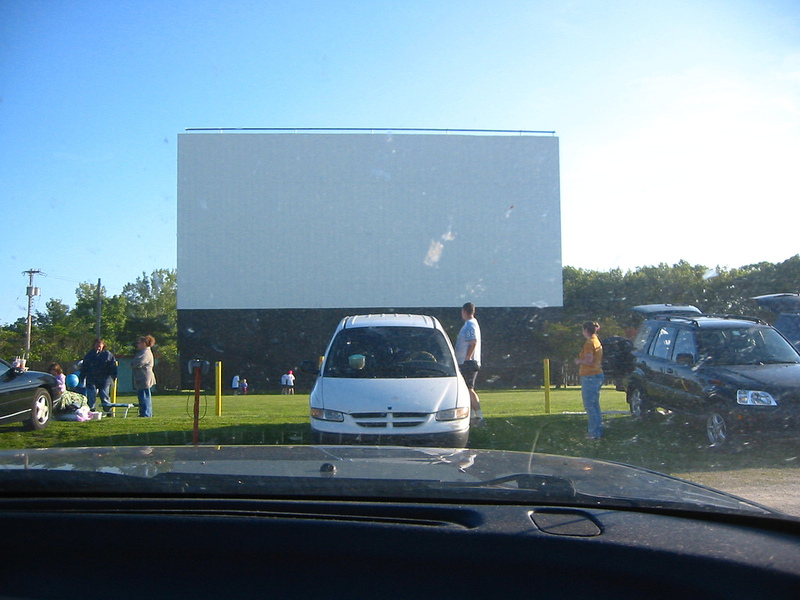 Check out our reviews of the Pink Cadillac Drive-in, Centerville, TN (west of Franklin)… the Hiway 50 Drive-in, Lewisburg, TN (southeast of Columbia)… and the Moonlite Drive-in, Woodbury, TN (east of Murfreesboro). One of the oldest… opened in 1949. It was where they filmed the video for Vince Gill’s "Liza Jane." It’s out in the farmlands where there’s no "light pollution" or loud cars buzzing by. A fun, 50s-style family atmosphere. 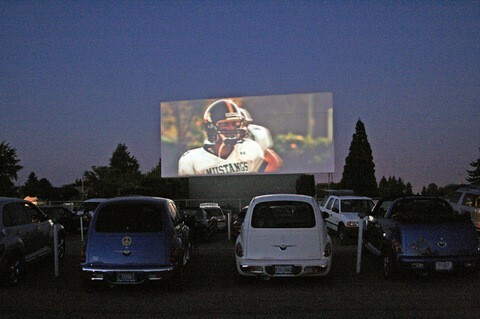 One of the newest drive-ins AND the lowest prices; 3 screens! Phone number is used by a Chevrolet dealer during the day, and the drive-in at night. They have 2 movie screens & the cleanest bathrooms and concessions. Hugely popular among Maryville residents. Space for over 600 cars! They’re open 7 days a week from Memorial Day Weekend through Labor Day Weekend. Family-friendly movies and a swingset/play area in front of the screen. Four (4) screens and spaces for 2000 cars! The marquee is on the Historic Landmark Registry, which airplanes use as a navigational guide. Don’t miss these TIPS: What To Take If You Go To A Drive-In!